Elkhart Landscape is superb at taking your landscape and turning it into something amazing. In today’s world, you cannot settle for something basic. Elkhart Landscape can turn your yard into anything you can imagine. You can consider our crew landscape architects, we have experience in creating a multitude of landscaping styles. Curious as to what we can do for your yard? Please give the landscape professionals at Elkhart Landscape a call today! 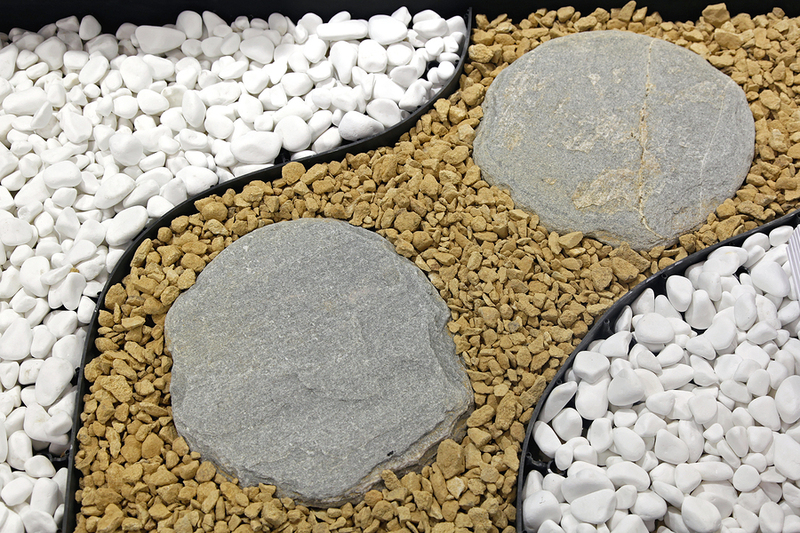 Elkhart Landscape is available now to meet all of your landscaping needs, whether for your front or back gardens. People often know, or have a pretty good idea of what they want to do with their gardens. However they do not always know how to achieve the landscaping looks that they would like in their gardens. Should this describe how you feel about your garden or yards then contact us at Elkhart Landscape and we will work out how to service your landscaping needs for you. We have years of experience and the ability to transform any garden to achieve the landscaping look that people have been searching for. Landscaping is the way in which a garden or a yard is set out, and how it is designed. Some people do not believe that the have to do any landscaping at all, yet they are leaving the look of their garden to chance. They may just have a lawn and mow the grass, or they may just pave the patio and put a few pots on it. However landscaping is about giving your garden or yard a complete look or style of its own. We could use flower beds, rockeries, and bordering walls etc to achieve the desired styles. To begin with we talk to all our customers about the landscaping look that they would like us to achieve for them. People tell us the landscaping look or theme that they like and we work out the best ways to achieve that look for them. That is when our years of experience comes in handy, we know what to do to achieve the landscaping look that all of our customers want. Then we look into the landscaping ideas that would suit your garden or yard the best. We take everything on board that people want and then work out the best way to arrive at the style that has been requested. Various items can be used to achieve the landscaping look aimed for, depending on the size of the area that needs to be styled, and the budget available to spend on items. Besides flowers, plants, and walls the landscaping could feature water features and trees. The art of landscaping is making gardens look attractive and making the most out of every single feature within them. At Elkhart Landscape we are capable of achieving great looking landscaping at a price that our customers are surprised with. We work at the price of all the landscaping services that we offer, and can work out the most reasonable cost for the plans that will make your garden or yard look its best. We can suggest alternative ways of achieving the landscaping style of your dreams to suit different budgets. We at Elkhart Landscaping are available for landscaping jobs and will always provide a great service. We will give you the front yard or backyard that you have always wanted at a cost that you can afford. Do not delay if your garden or yard does not look as good as you want, contact us and we can transform the landscaping for you.